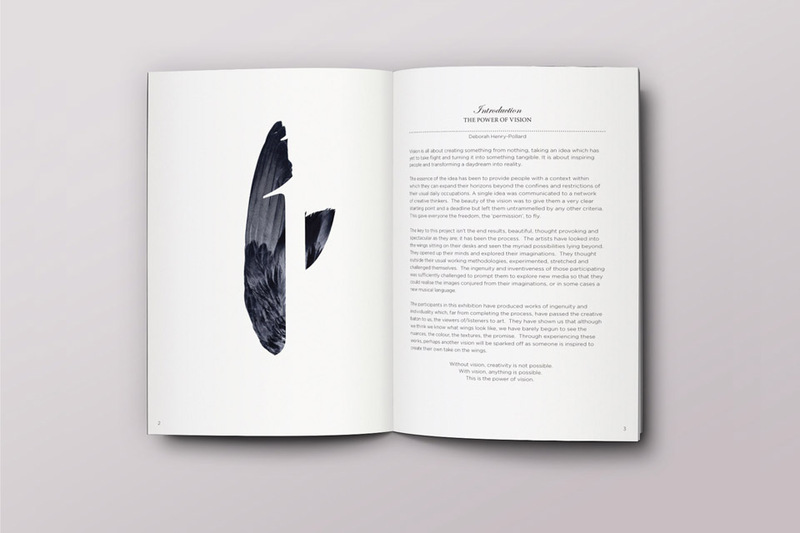 The Assignment was created by &Agency as an arts project and creative exercise to inspire and bring together talents from a range of disciplines to explore a theme and idea. 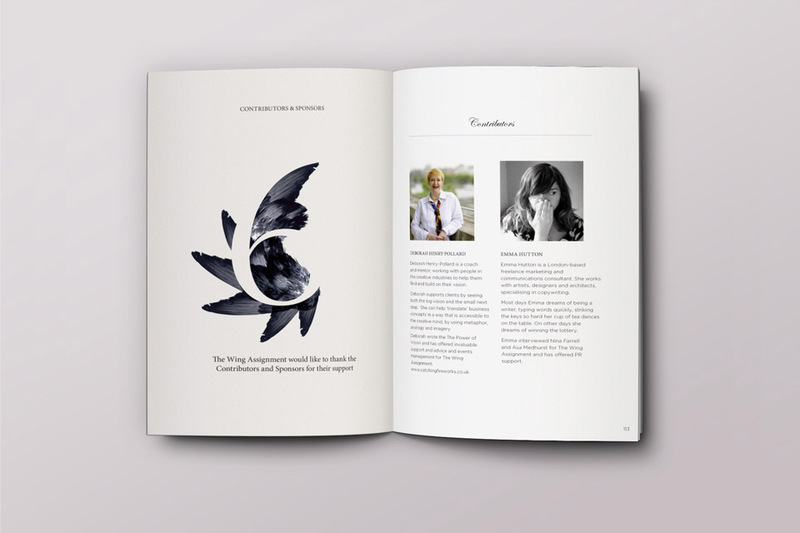 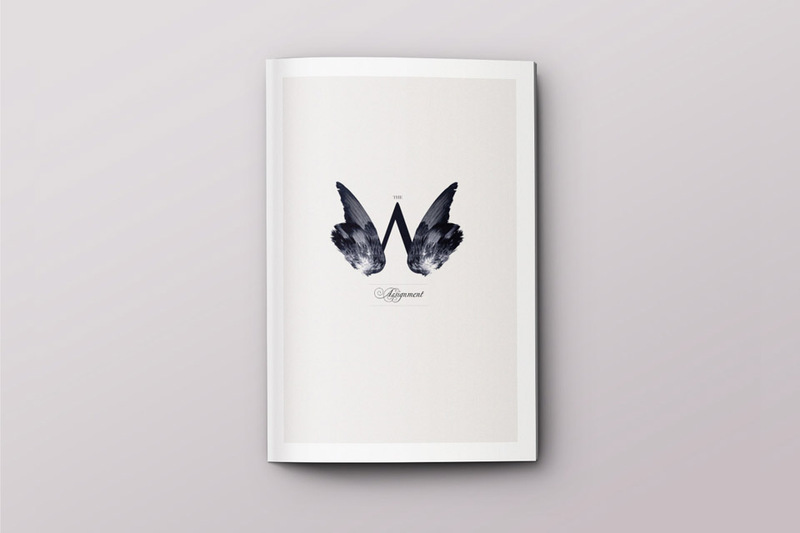 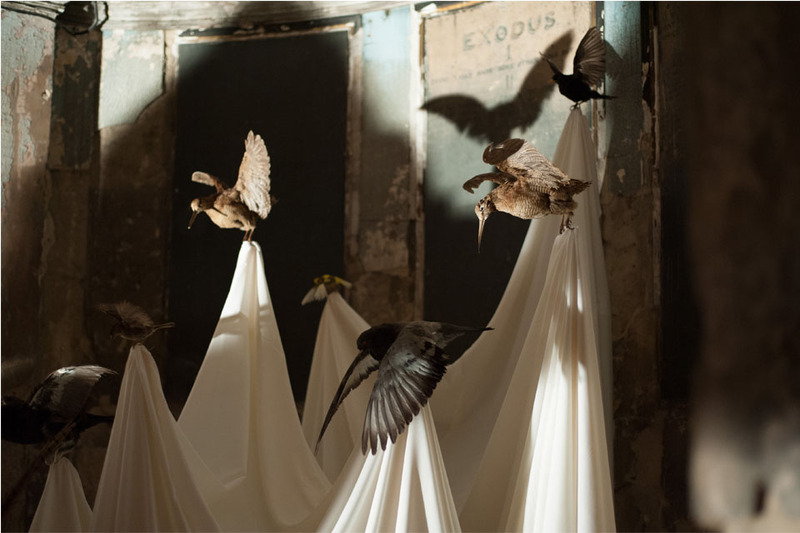 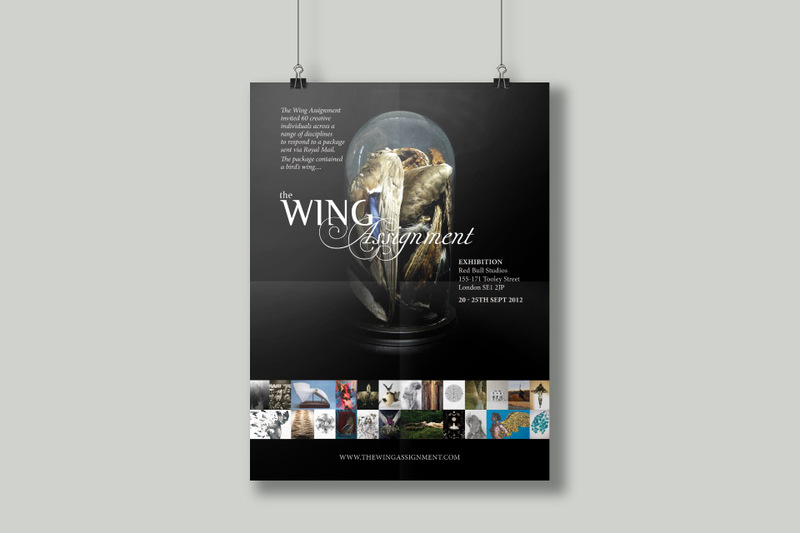 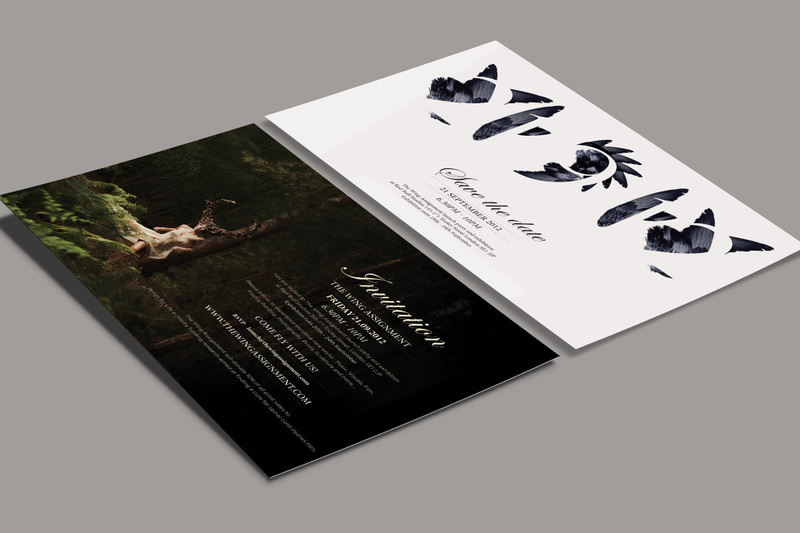 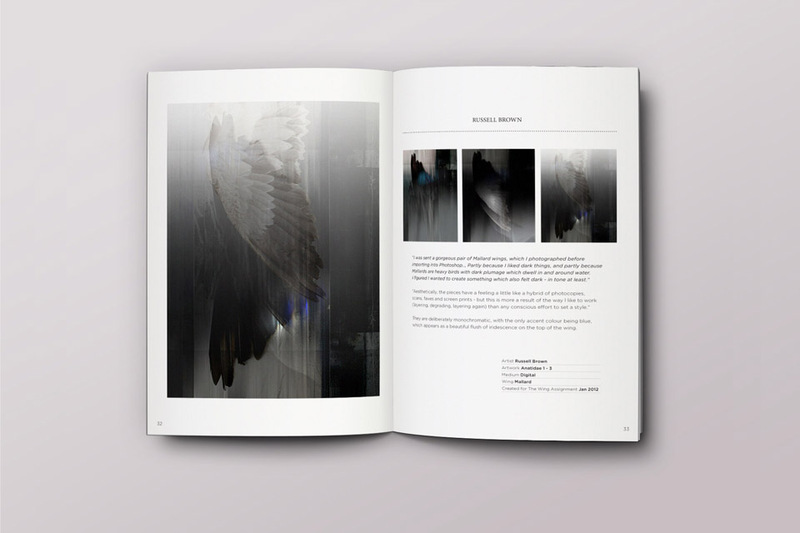 The Assignment’s first themed project, ‘The Wing Assignment’, invited over 70 participants to create a work in response to a bird’s wing. 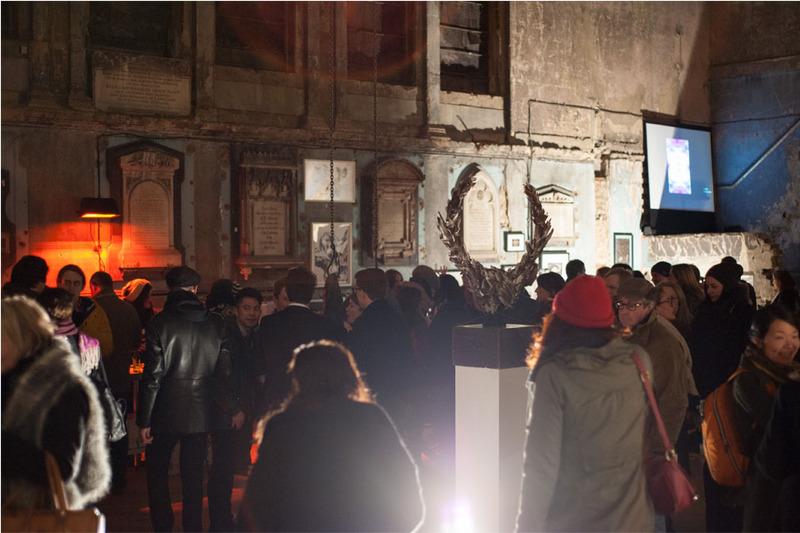 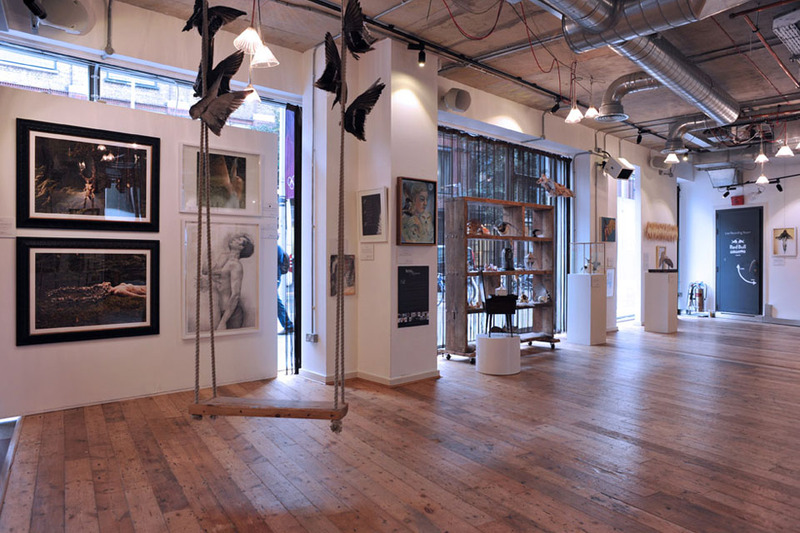 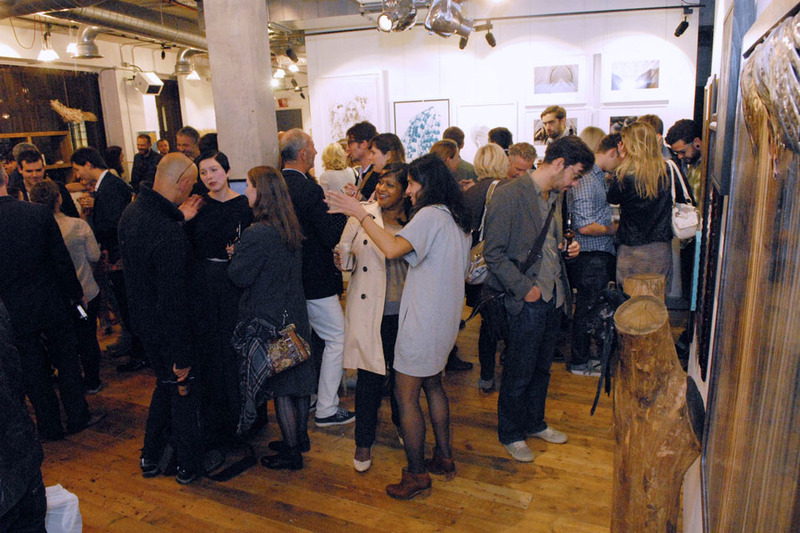 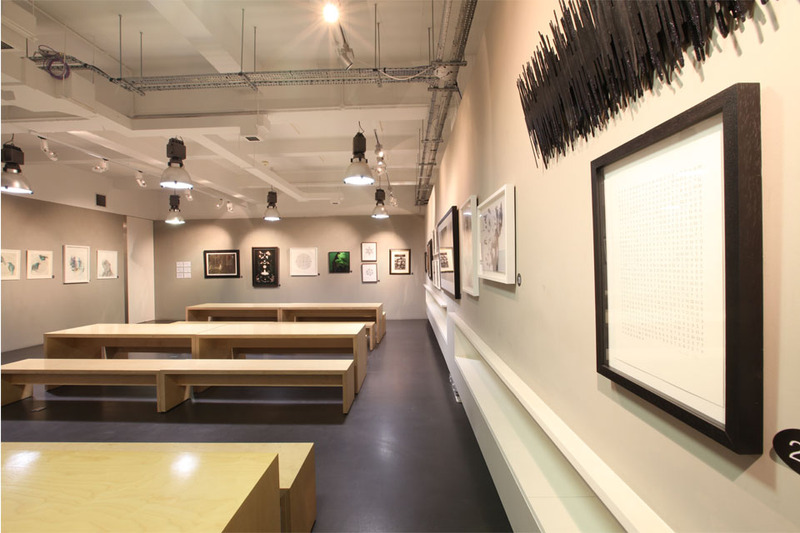 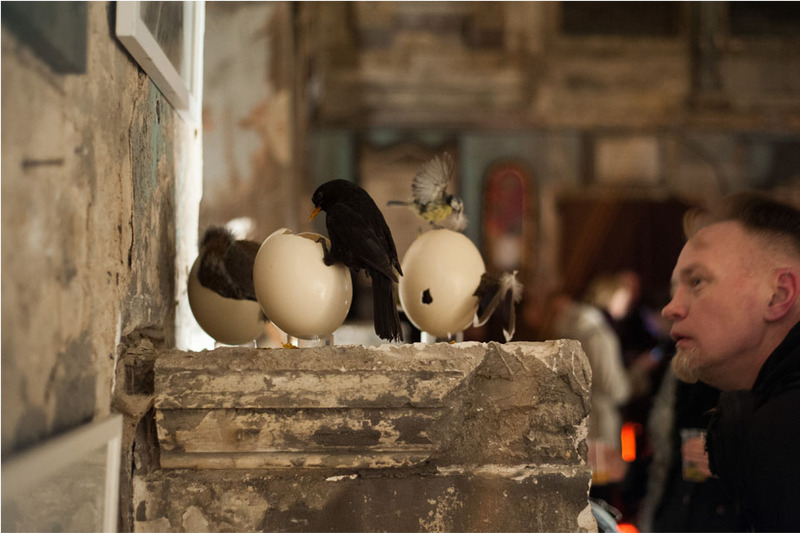 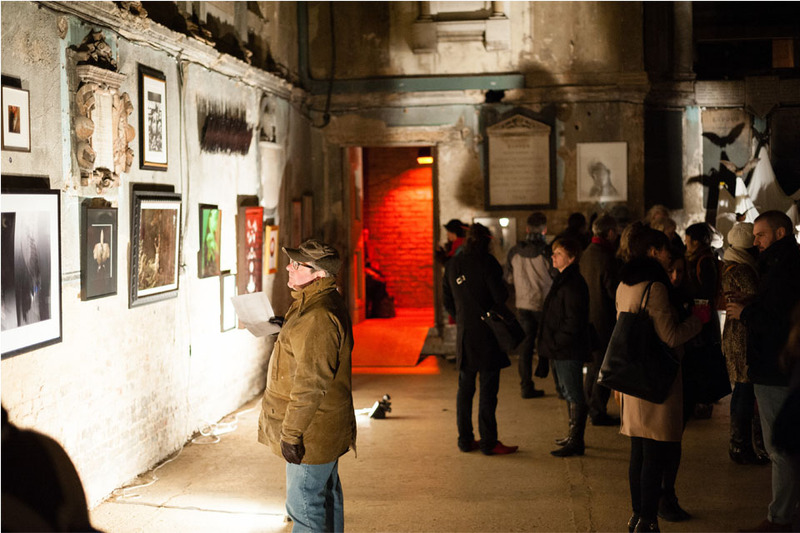 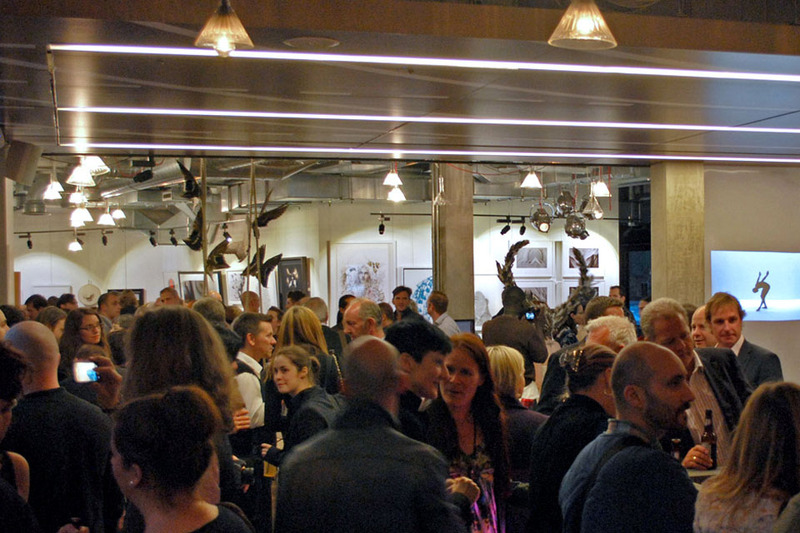 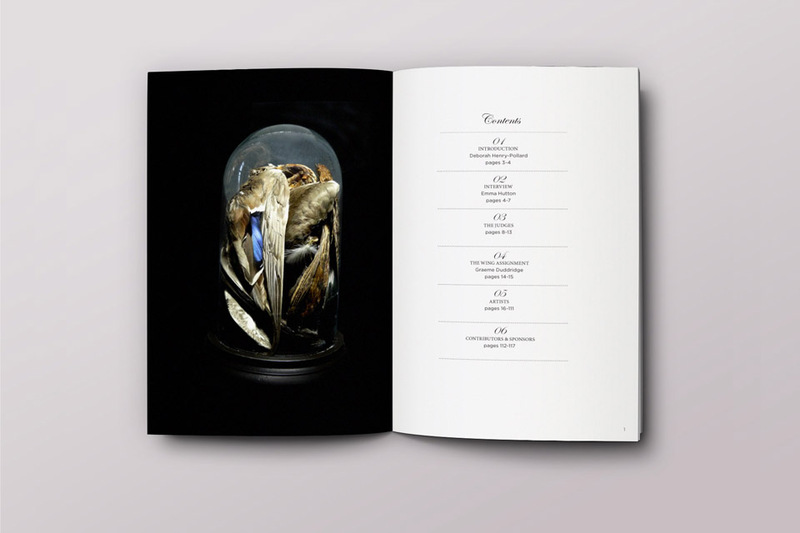 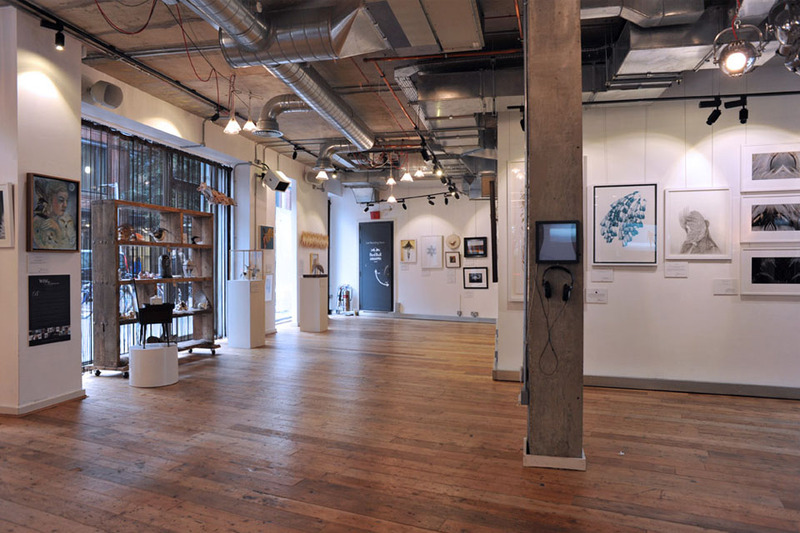 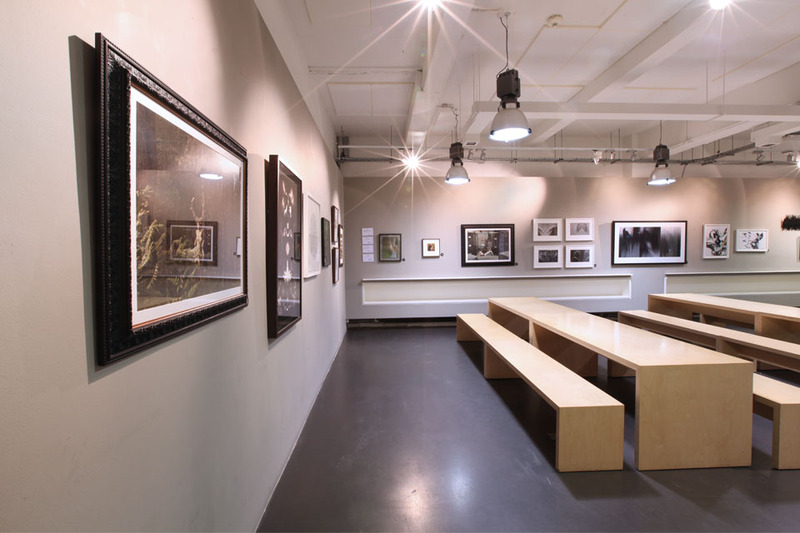 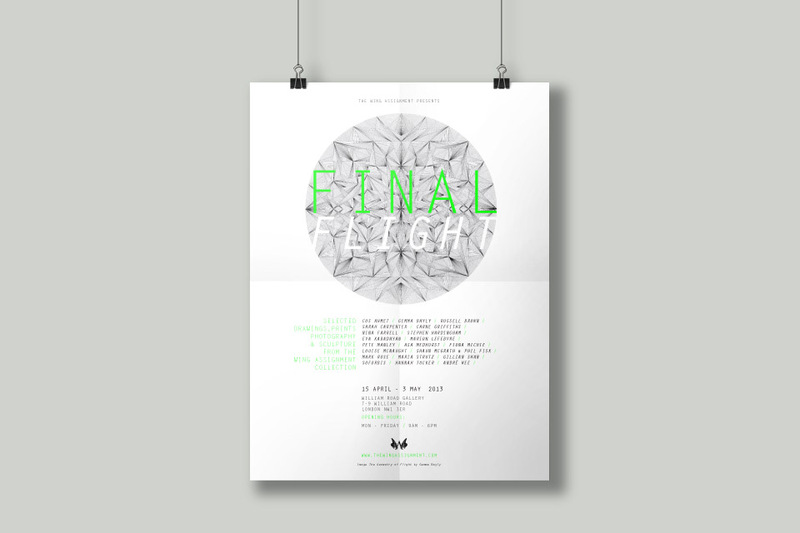 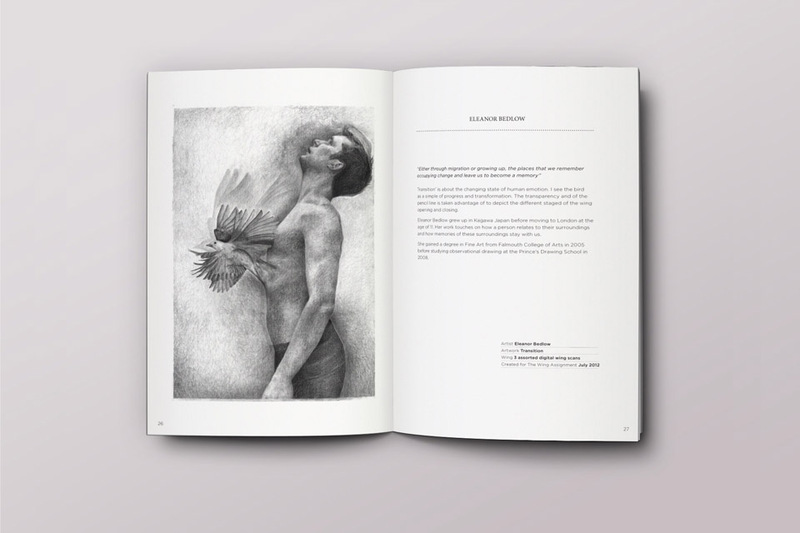 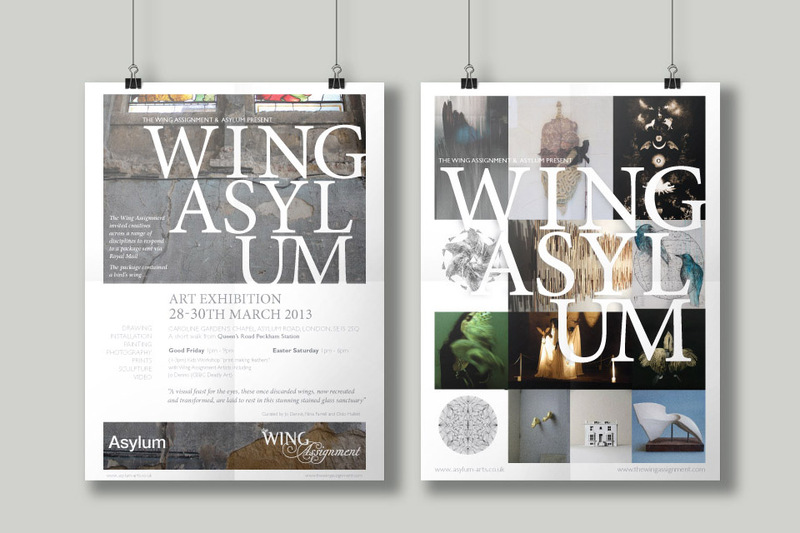 Over 100 artworks were produced and culminated in a show exhibited at Red Bull Studios Gallery, Asylum Gallery and William Road Gallery from 2012 – 2013.